Sprawl imposes more than $400 billion dollars in external costs and $625 billion in internal costs annually in the U.S. These findings indicate that smart growth policies which encourage more efficient development can provide large economic, social and environmental benefits. Although these costs reflect North American conditions, the results are transferable to developing countries. This report defines sprawl and its alternative, “smart growth,” describes various costs and benefits of sprawl, and estimates their magnitude. 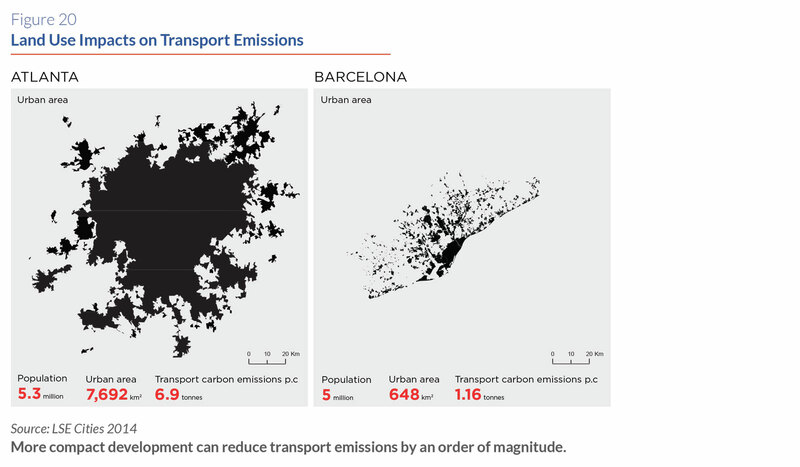 It identifies policy distortions that encourage sprawl and discusses factors to consider when determining the optimal amount and type of urban expansion for various types of cities. 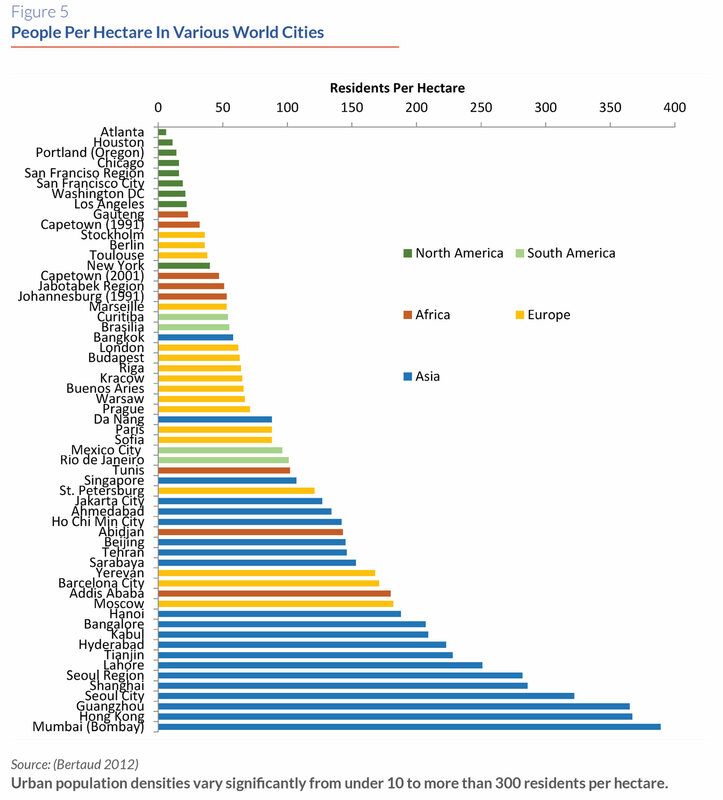 It also discusses the impacts of US urban sprawl for rapidly urbanizing countries. It identifies potential policy reforms that could result in more efficient and equitable development patterns, and describes examples of their implementation. It also discusses criticisms of sprawl cost studies and smart growth policies. An abundance of credible research indicates that sprawl significantly increases per capita land development, and by dispersing activities, increases vehicle travel. 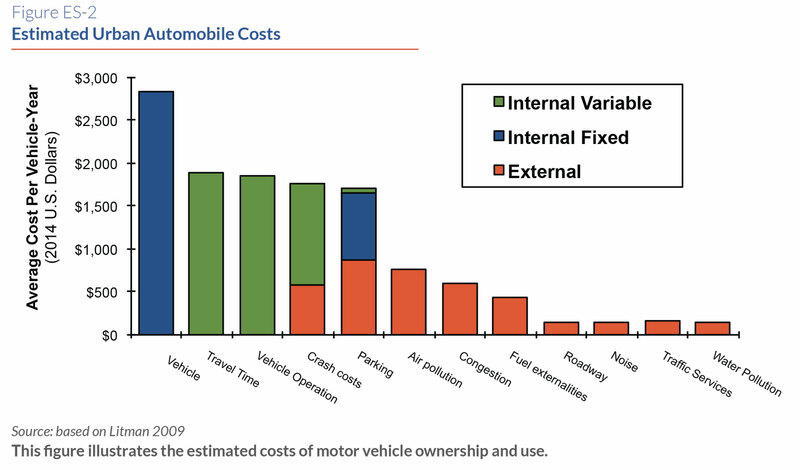 These physical changes impose various economic costs including reduced agricultural and ecological productivity, increased public infrastructure and service costs, plus increased transport costs including consumer costs, traffic congestion, accidents, pollution emissions, reduced accessibility for non-drivers, and reduced public fitness and health. Sprawl provides various benefits, but these are mostly direct benefits to sprawled community residents, while many costs are external, imposed on non-residents. This paper provides a review of how compact, connected, and coordinated cities can help generate stronger growth, create jobs, alleviate poverty, and significantly reduce the cost of providing services and infrastructure.